A popular brewery on the Sunshine Coast is calling for more diversity in the beer industry after its search for a new CEO drew only male applicants. Persephone Brewing co-owner and current CEO Brian Smith took to social media encouraging women to apply for the role, saying B.C. 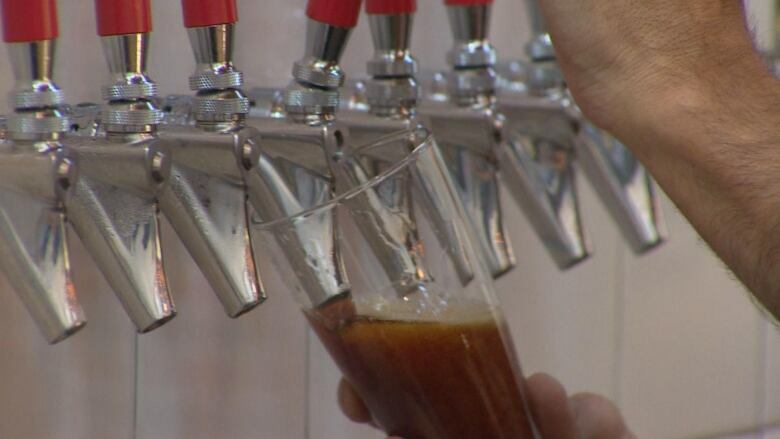 's booming craft beer sector needs more female leaders. "We don't have enough diversity within our company and we recognize that as a shortcoming," Smith said. "[We're] hoping more women, and people from all diverse backgrounds, consider a career in the beer business." While he maintained that Gibsons-based Persephone would hire the best candidate regardless of gender, ethnicity or age, Smith said diversity and different perspectives lead to better discussions and decision-making. Smith's call for female applicants was welcomed by women already working in B.C. 's beer scene. Aly Tomlin, co-founder of Riot Brewing in Chemainus, said it sets a good example for others in the industry. "I applaud them," she told Gregor Craigie, the host of CBC's On The Island. "I wish more breweries would have that open-mindedness." Although more women are working in the growing industry, the majority of B.C. breweries are owned and operated by men. "It still is kind of a boys club," said Jacquie Loehndorf, head brewer at Faculty Brewing in Vancouver. That's why she thinks moves like Persephone's encouraging more women to take a leadership position are important. "It's big," Loehndorf said. "It really would be good to see a fresh perspective in a big role like that and just see if it changes any dynamics, if it brings anything new and creative." Loehndorf doesn't have any plans to move up the ladder to a CEO position herself just yet. 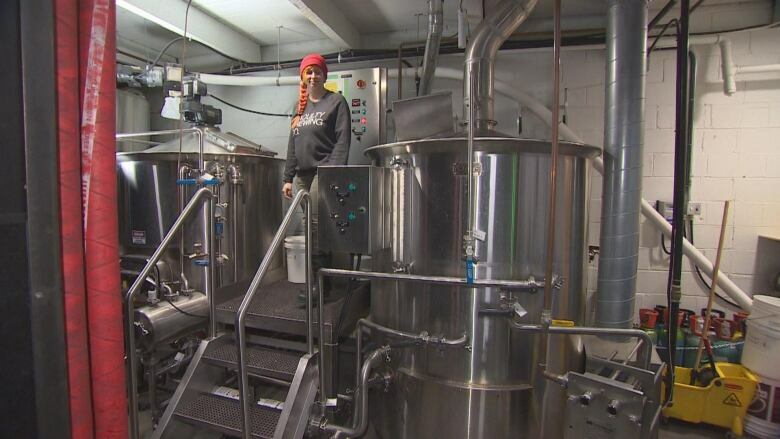 She got into brewing because of her love for beer and isn't done making beer. She's currently the only woman working on the production side of her company. "I really like the hands-on work, I love the creative aspect of recipe-writing," she said. "Right now, I'm happy being part of the creativity." 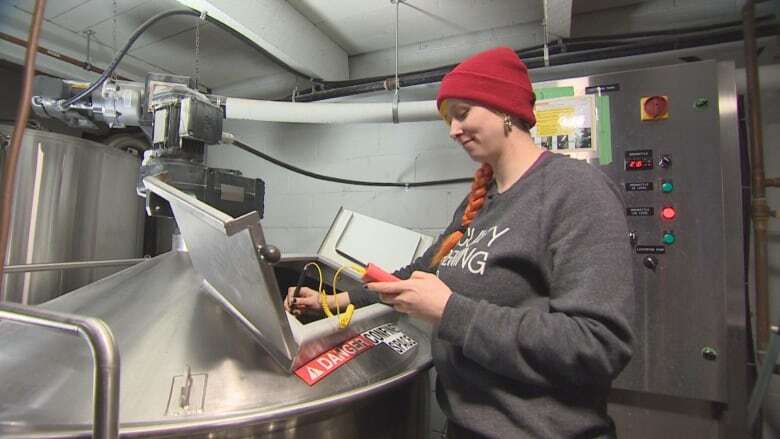 Claire Wilson, former CEO and current brewmaster at Dogwood Brewing in Vancouver, has been working in the beer industry her entire career and has seen "huge shifts" over the years as more women enter the brewing world. But there's still a ways to go in terms of equality, she said. "It's great that people in positions of power are shining light on the inequalities in the industry," Wilson told Stephen Quinn, the host of CBC's The Early Edition. "The only way we're going to get past that and get some equality across is by people calling it out." As craft brewing becomes ever more popular in B.C., Wilson is optimistic about the opportunities for women. "It really helps women from the outside see it as a career and see it as something they could do," she said. "It's an exciting time for beer."